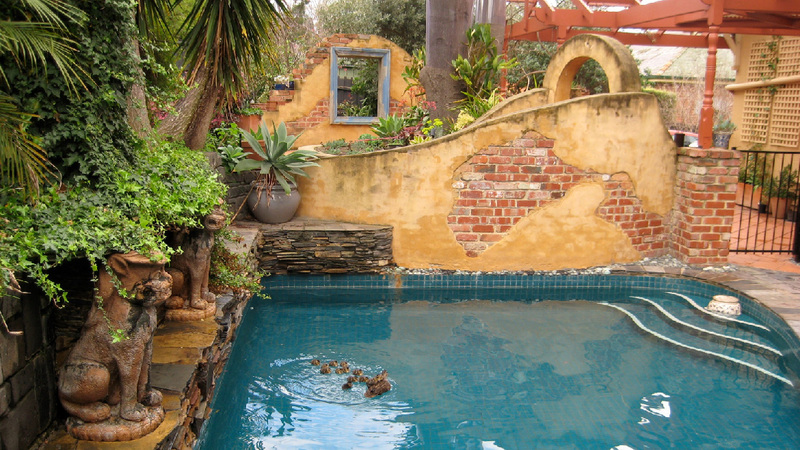 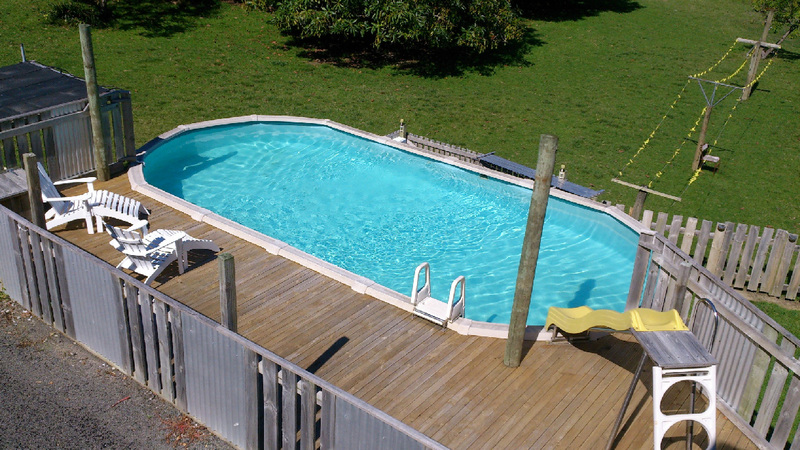 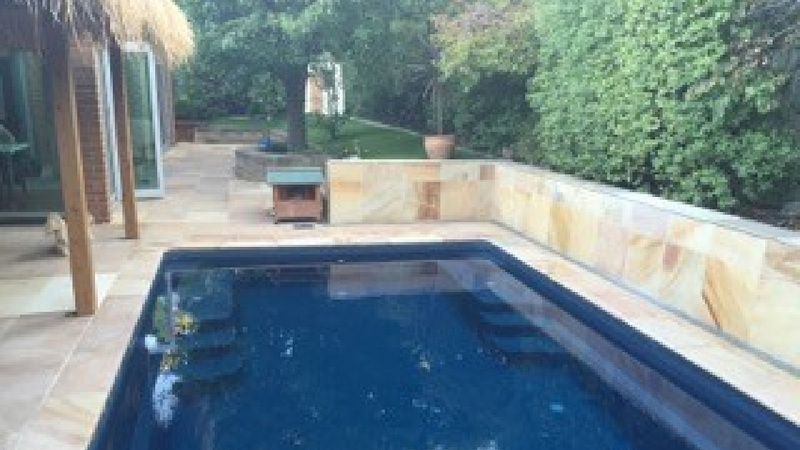 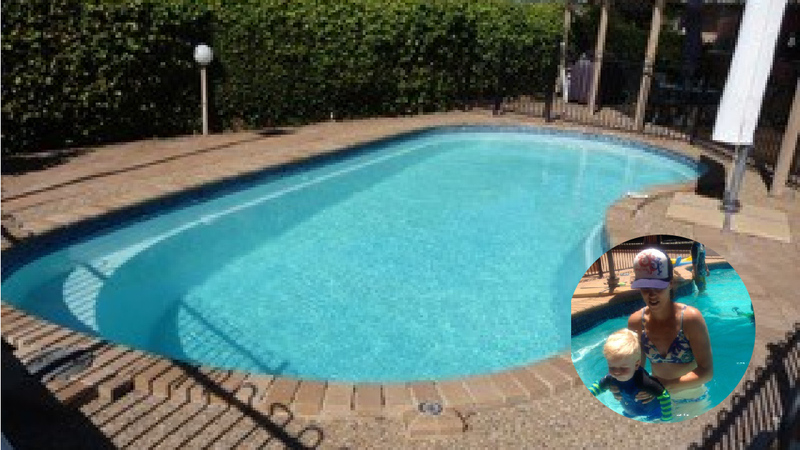 Swim in chlorine-free, drinking quality pool water! 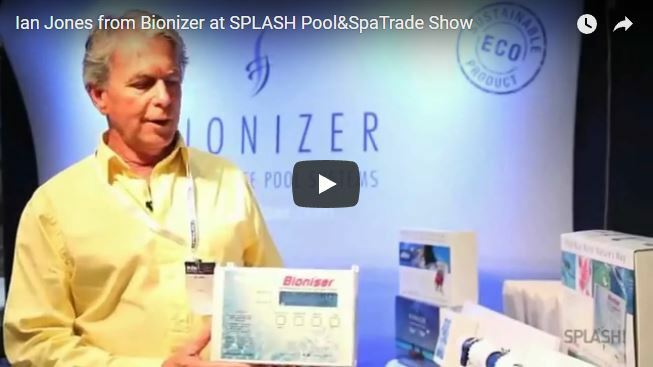 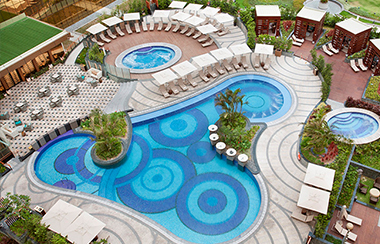 Bionizer is in 24 countries from hotel pools to backyard pools. 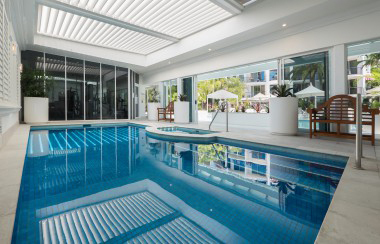 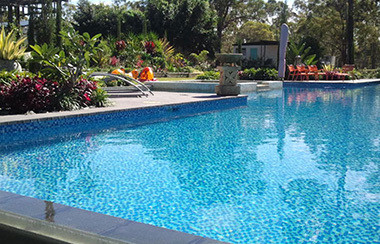 Committed to creating a healthier environment by innovating a wide range of products for chlorine-free pool systems. 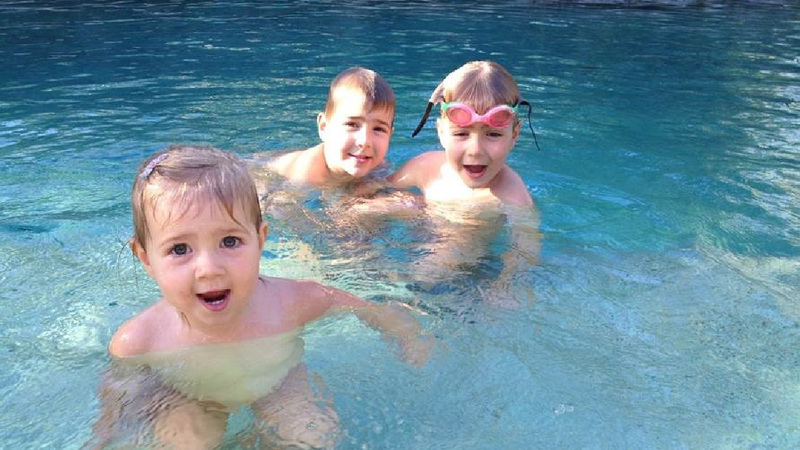 Bionizer’s goal is to minimize the harsh chemicals that impact pool owners’ health and that of their family. 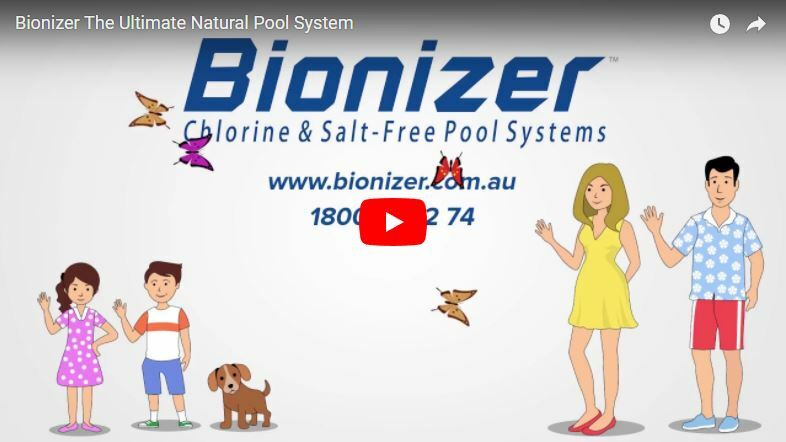 Bionizer’s mission is to provide as many people as possible with the best low-chemical solution for their pool, their family and the planet. 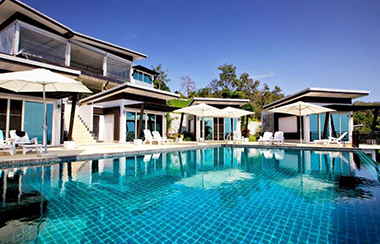 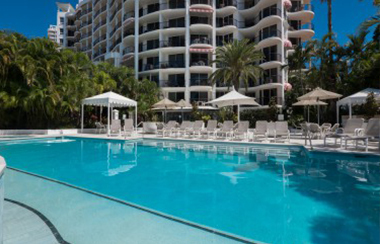 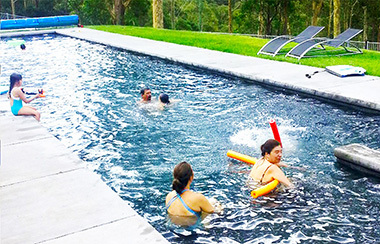 A Life-changing, Hassle-free pool system… fully automated. 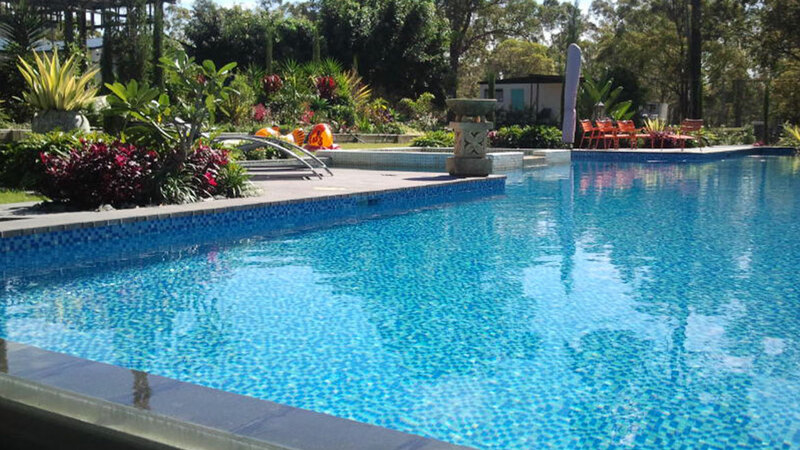 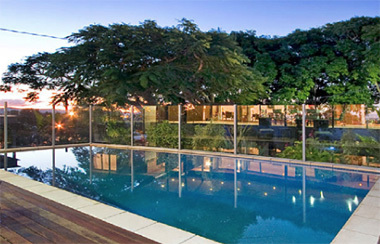 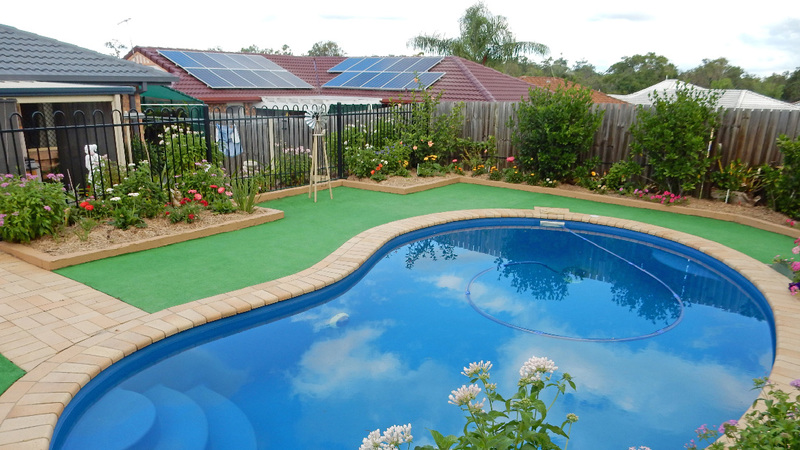 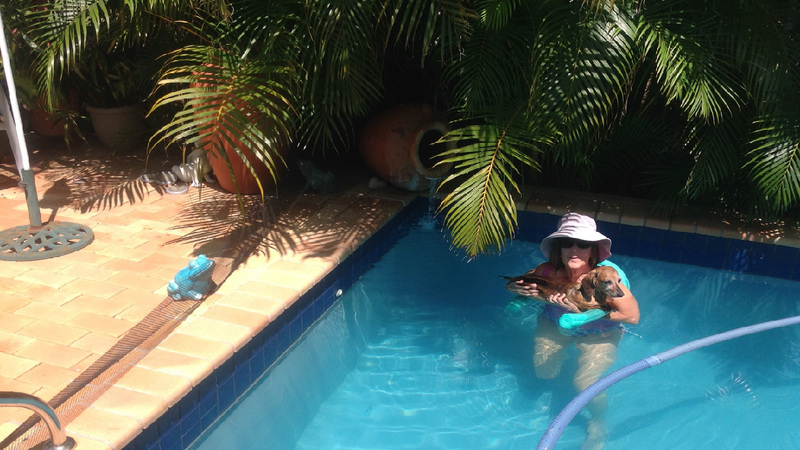 Discover the difference the Bionizer Eco Pool System will make to your pocket and your pool. 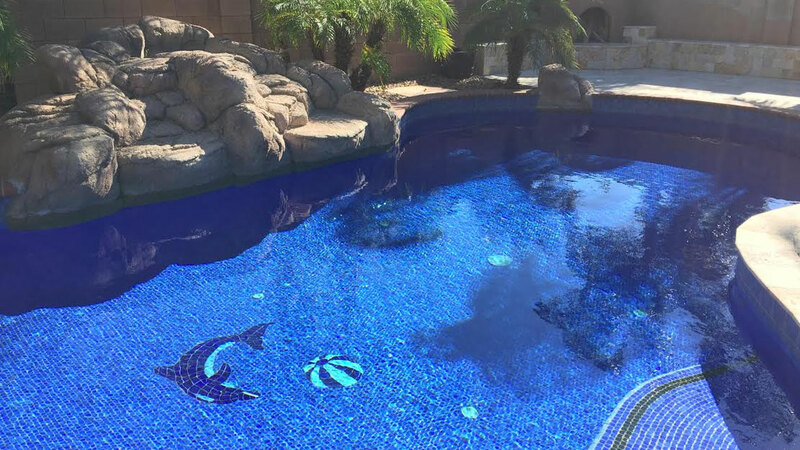 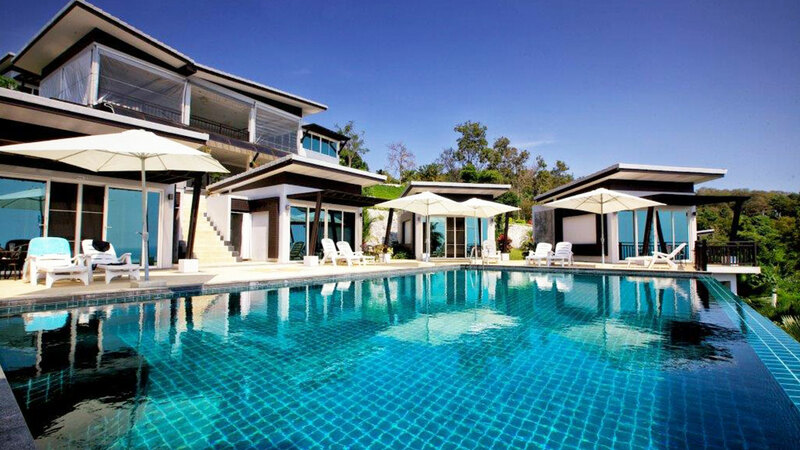 Create the pool of your dreams with Auto pH Balance and Auto Oxidization. 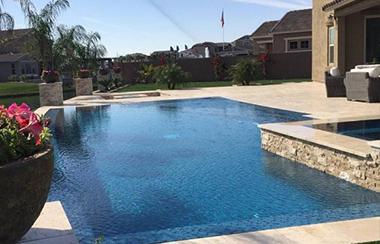 Our 90-day money-back guarantee allows you to prove it to yourself risk-free. 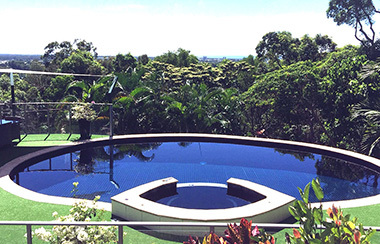 Find out more about pH Boss and Eco-Oxidizer. 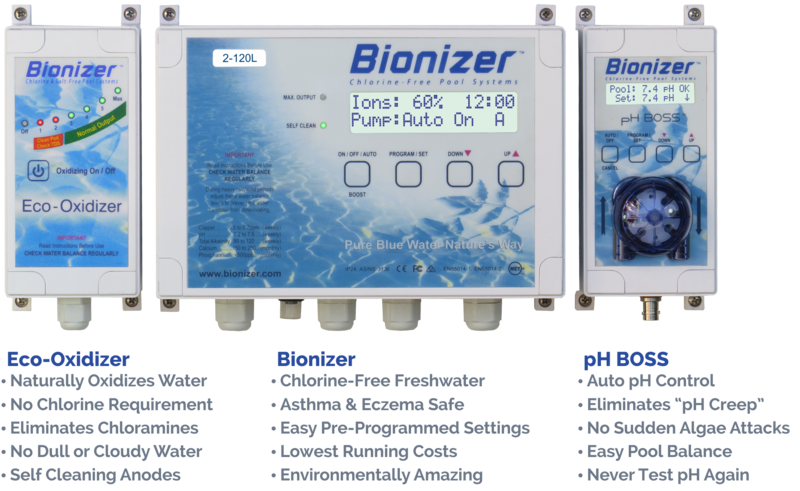 Bionizer SAVES you $500 – $1000 p.a. 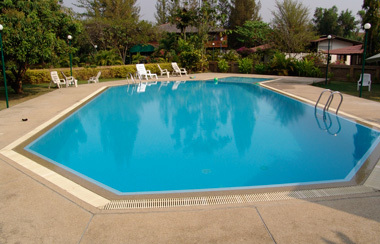 compared to using a Salt Chlorinator or Chlorine dosing system. 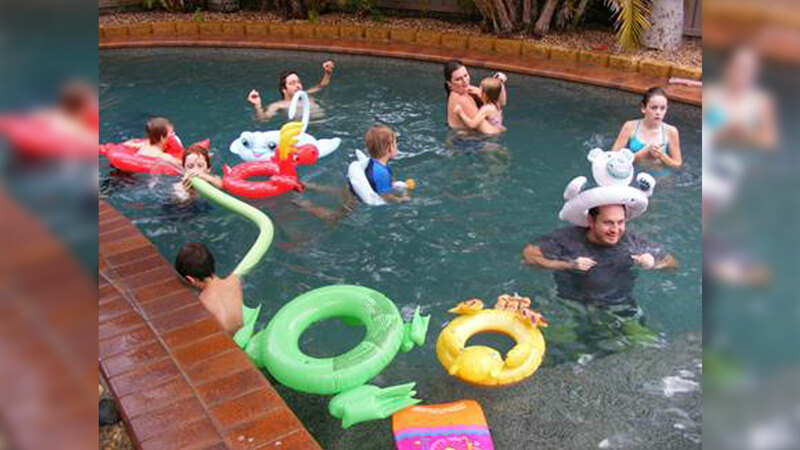 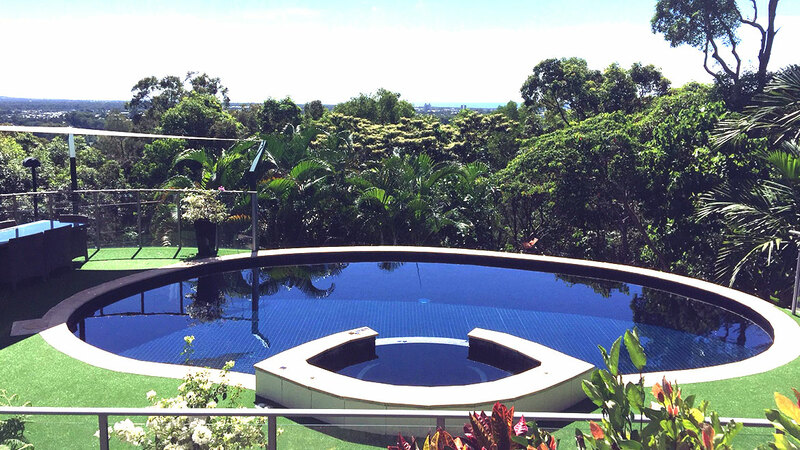 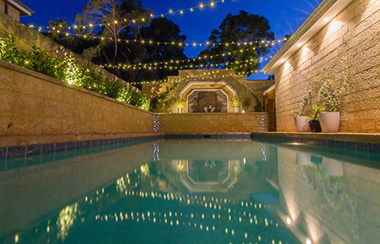 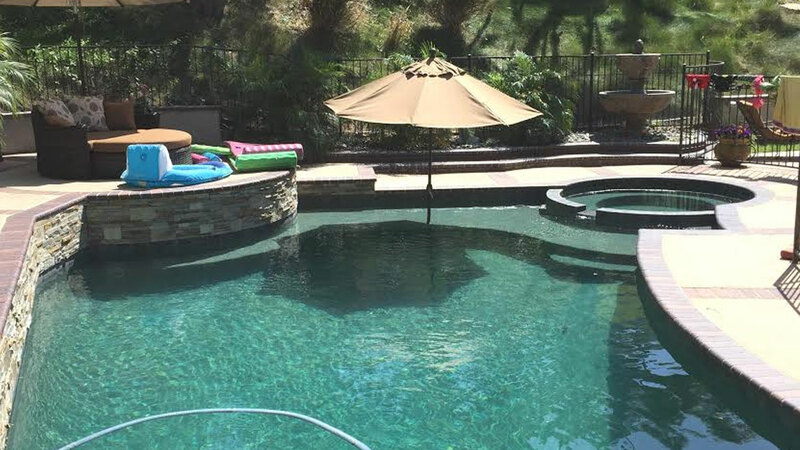 Bionizer pools save TIME and MONEY as they don’t require chlorine or toxic stabilizer (cyanuric acid). 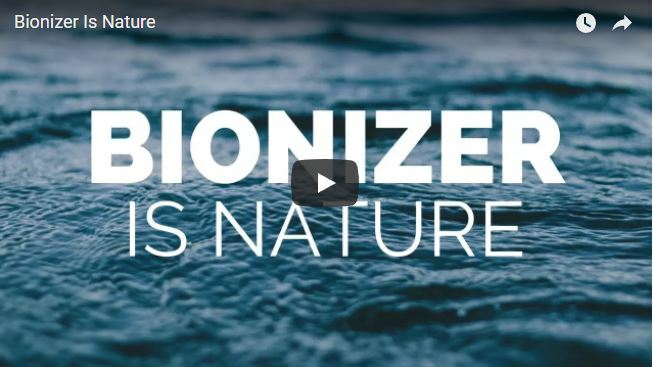 The Bionizer gives you fresh, healthy drinking quality water. 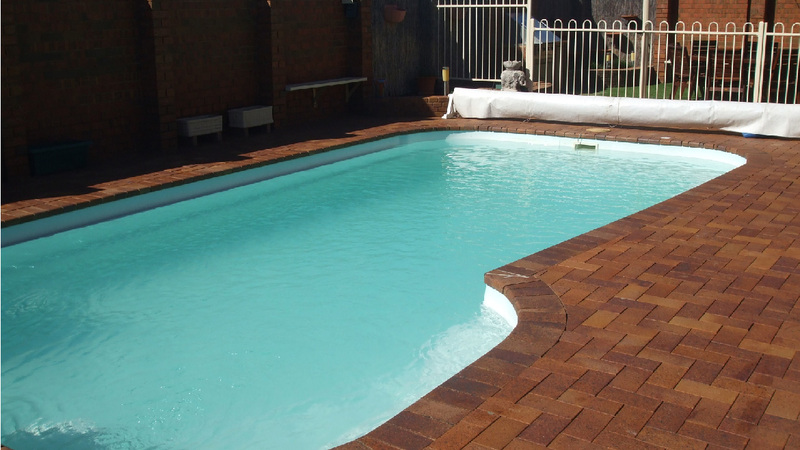 Backwash safely onto your garden and plants. 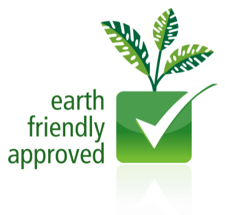 Safe for your family, good for the planet.